Despite the vast wealth and war efforts of the Athenians, Sparta won the war. The Peloponnesian War ended on this day in 404 BC. Sparta finally defeated Athens after over 25 years of conflict. The war had, namely, begun in 431; only 18 years after the Greeks defeated the invading Persians. There were two coalitions in the Peloponnesian War – the Peloponnesian League headed by Sparta and the Delian League led by Athens. The Delian League was named so because its treasury was located on the island of Delos in the Aegean Sea, but it was later moved to Athens. 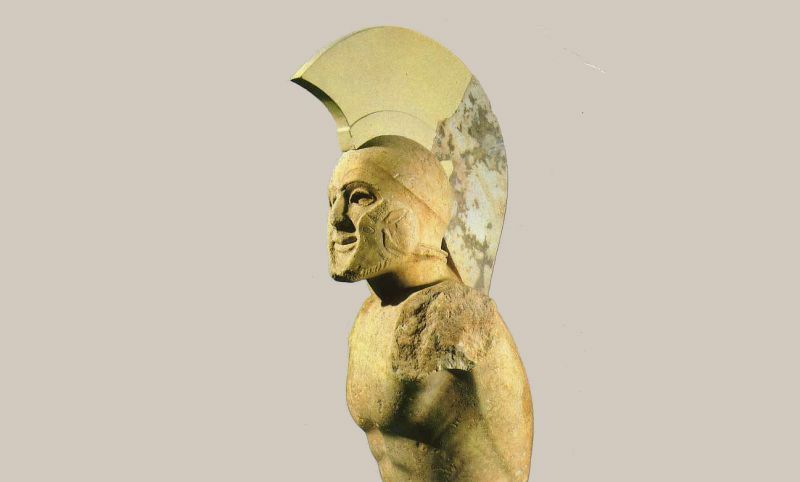 Despite the vast wealth and war efforts of the Athenians, Sparta won the war. It was forced to demolish its city walls, disband its navy, and relinquish its overseas territories. Some of Sparta’s allies actually lobbied to have Athens razed to the ground and its population sold into slavery, but Sparta refused to allow this.